Which Level of Yoga is for me? 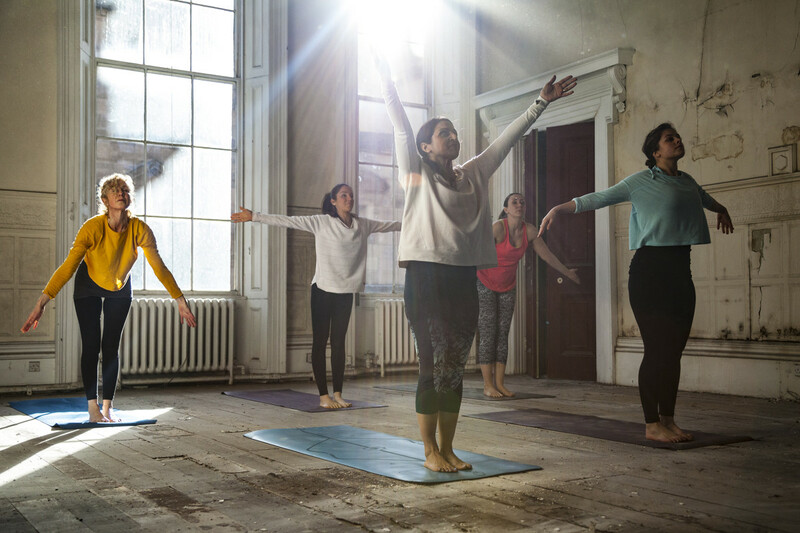 When you’re looking for a Yoga class, it can be confusing to figure out which level is the right one for you. Here’s a quick heads up on what to expect from each different class at Bahia Yoga, hopefully this will help you avoid feeling overwhelmed (or underwhelmed) with the class you pick. If you’re new to Yoga, or still consider yourself a beginner Yoga student this one’s for you. It’s the ideal class if you are taking it easy in general, or are just feeling low in energy. In these classes you will have a kinder paced flow of the traditional postures, such as Mountain Pose (Tadasana) Downward Facing Dog, Triangle pose and Seated Forward Bend. Expect step-by-step instructions into the poses, as well an introduction to the classical Sun Salutation sequence too. In this class the teacher will help by demonstrating poses, and say the English and Sanskrit names to help you become familiar with them. Eventually the teacher will add in some challenging poses like variations of Bridge Pose, or standing balancing poses. Even at level one, you will also have time to switch off with relaxation at the end of the class. If you feel more confident and are comfortably able to move through the basic poses then try level two. The poses will flow a little more naturally, so you end up doing more poses than a level one class. You will need to have some grasp of the poses though, as there will be less demonstration, but more guidance on how to stay in the posture, sometimes you will stay a little longer in poses. Don’t worry if you need help, as the teacher will always be on hand to support you in the practise and offer explanations. You will practice the basic poses from level one, but with some challenging poses that will build on strength, flexibility and stamina, such as Crow pose, full wheel pose and warrior 3. You’ll have some time to learn techniques for relaxing and how integrate the breathe in your practice. This is the most challenging of all the three class levels and is for the well seasoned practitioner, who’s been practising for a while (at least two years), and has a firm understanding on how to do the majority of Yoga poses. Depending on the type of classes, expect to move faster and flow into (or hold) difficult poses for longer. You might explore poses such as Handstand, Bird of Paradise or One Legged King Pigeon Pose. You don’t need to have mastered all of these poses by any means, but have a desire to practice something challenging, as in all class levels you will have options and modifications too for the poses (remember Yoga is not a competition). The teacher may also ask you to pair up with another student. 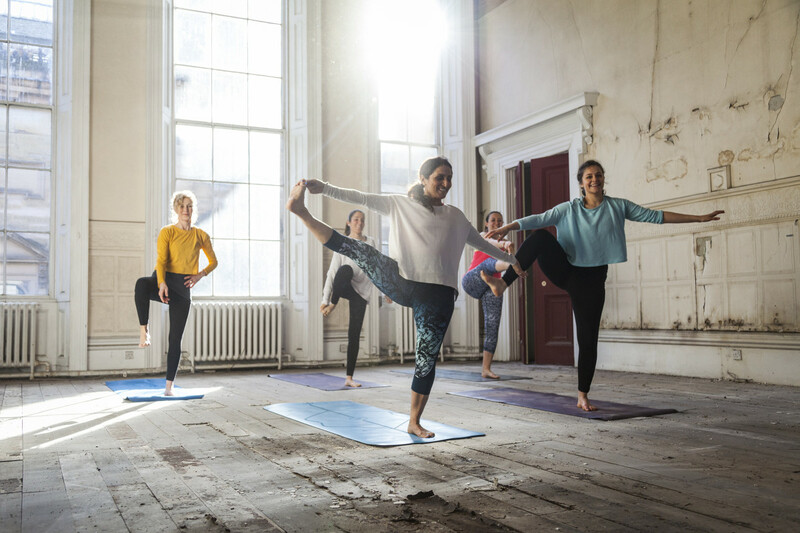 With level three classes we also include the super delights of deeper Yoga, such as Meditation and time for breathing techniques and a deep soothing relaxation. If you’re not sure about which level is right for you, then its best to go for the easier option than you think – and of course if it feels too basic, you can pick another type of class or course next time. It’s all about learning in your own time and taking your time to develop the skills and practice. There is no rush in Yoga – you have all the time you need.